Dr Hinderliter couples her clinical expertise with compassion to provide you with recommendations regarding the latest, most effective hearing products and treatments available. She follows that up with education and information for you and your family. Personalized quality patient care is her priority. 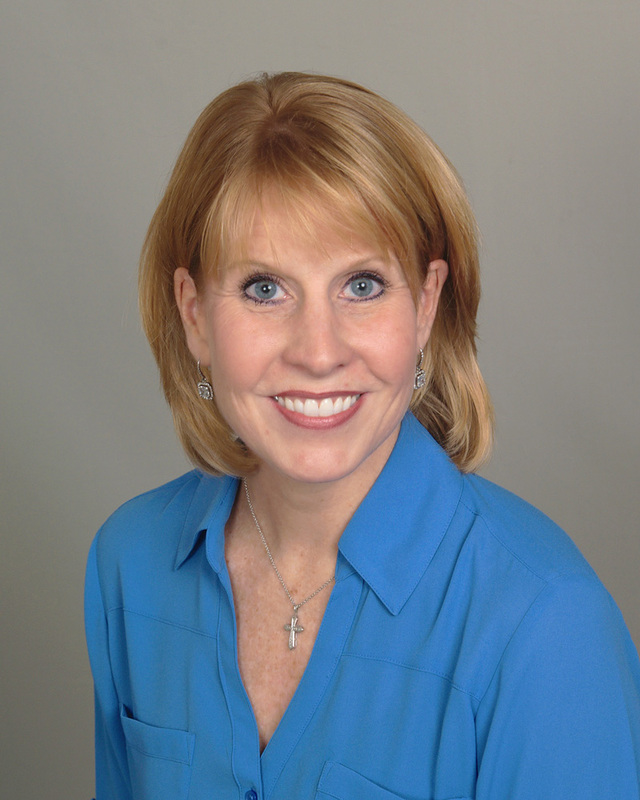 Dr. Kristin Hinderliter, owner and audiologist, was born with hearing loss and is passionate about providing individual solutions to her patients. Driven by the philosophy that communication is fundamental to living a fulfilled life, Dr. Kristin Hinderliter is deeply committed to eliminating communication barriers for patients of all ages. Dr. Hinderliter has been providing the highest level of hearing health care in the area for over 18 years and strives every day to change the way hearing services are delivered. By using state of the art technologies and equipment, utilizing the most sophisticated hearing devices available, and providing an unhurried and comprehensive approach to diagnosing and managing hearing disorders, Dr. Hinderliter has raised the bar for a quality experience. Dr. Hinderliter was born and raised in Birmingham, MI. She attended Seaholm high school before going on to Michigan State University for her Bachelors of Arts in Audiology & Speech Sciences and her Master's of Arts in Audiology. Then she received her Doctorate of Audiology (Au.D.) in 2005 from Pennsylvania College of Optometry, since renamed Salus University. Dr. Hinderliter began her career working in a non-profit organization in Detroit with Deaf and Hard of Hearing individuals. Following that experience, in 2003 she co-owned a private audiology practice until recently deciding to pursue a new venture with Hinderliter Hearing Services.